According to the Forbes Billionaires list in 2014, 31 of the 1,645 members are under the age of 40. That elite group no longer includes Google's Sergey Brin and Larry Page as both of whom have crossed into their 40's. This year, there's a newcomer to the list - Perenna Kei who displaces former Facebook cofounder Dustin Moskovitz as the youngest billionaire. Let's take a look at the top 10 youngest billionaires in the world in 2014, according to Forbes.com. 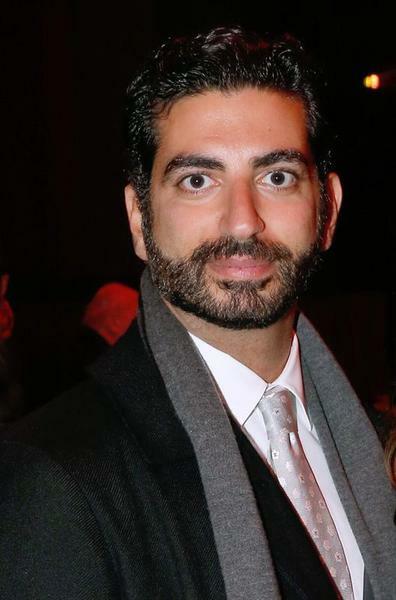 Fahd Hariri is the youngest son of slain Lebanese Prime Minister Rafik Hariri. He graduated from the Ecole Spéciale d'Architecture de Paris in 2004. 1Is China wrong to benefit from Iraq? 2Why is the US going in hard in the South China Sea disputes? 5Anti-monopoly is not "selective law enforcement"
4Is Hong Kong still shopping paradise for mainland tourists? 5Why is the US going in hard in the South China Sea disputes? 5What could happen to MH17 after it was hit?